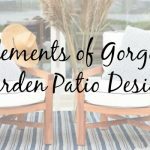 Bring vivaciousness, color and stability to your backyard by incorporating unique design elements and furnishings to your outdoor space. 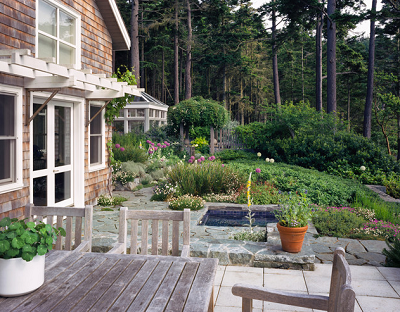 With the right direction and furnishing, any outdoor space can be infused with the comfort and style of a coastal home. Grow plants of all different sizes and heights to create a textured look. Utilizing varying shades of green will make your backyard look more interesting. Large-leafed plants are ideal because they’re reminiscent of lush jungles and tropical areas. 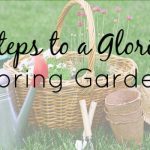 Add more color to your garden by mixing foliage with hues of pink, red, chartreuse, yellow and purple. A water feature can add a nice finishing touch to your backyard space. A fountain or waterfall can drown out road noise and provide a tranquil bubbling sound. Attract butterflies to your garden by planting a habitat of purple Mexican salvia and yellow bulbine. 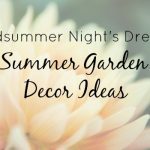 Take a look at some Cottage & Bungalow products that would make an excellent addition to your backyard oasis. 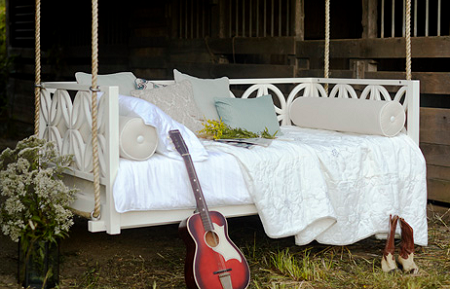 Create elegance and demure style in your backyard with the Bayview Hanging Bed. This piece would be a distinct, eye-catching addition to your garden. Consider adding some unique, custom seating to your outdoor spaces. This way, you and your family have a place to rest and enjoy the beauty of your surroundings. 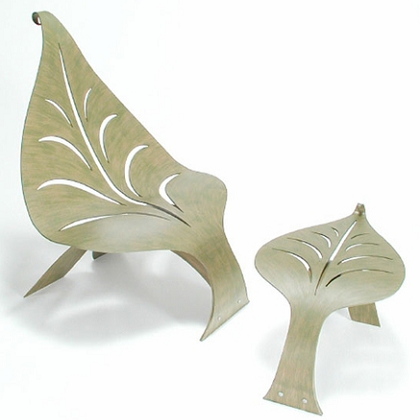 The Leaf Bench and Table Set was made to withstand weather conditions and is the perfect piece for you to nestle among your plant life. 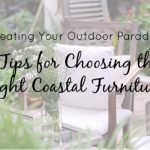 For more outdoor furniture inspired by the coast and to see our other furnishings, accent pieces and gift items, browse through our website, or visit our Pinterest page.